Annotation: Moose and the cons are about to get a lot closer in this much-anticipated sequel. It`s 1935. Moose Flanagan lives on Alcatraz with his family, the other families of the guards, and a few hundred no-name hit men, con men, mad dog murderers and a handful of bank robbers too. And one of those cons has just done him a big favor. 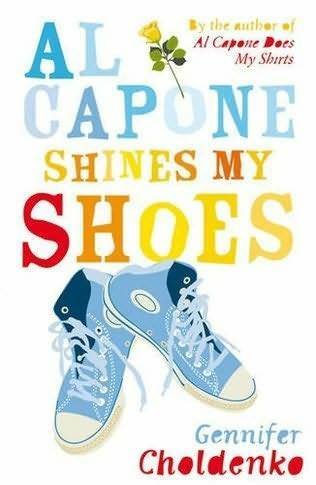 You see, Moose has never met Al Capone, but a few weeks ago Moose wrote a letter to him asking him to use his influence to get his sister, Natalie, into a school she desperately needs in San Francisco. After Natalie got accepted, a note appeared in Moose`s freshly laundered shirt that said: Done. As this book begins, Moose discovers a new note. This one says: Your turn. Is it really from Capone? What does it mean? Moose can`t risk anything that might get his dad fired. But how can he ignore Al Capone?